As is tradition, many of the ads will be for alcoholic beverages that viewers often binge-drinkthroughout the day. 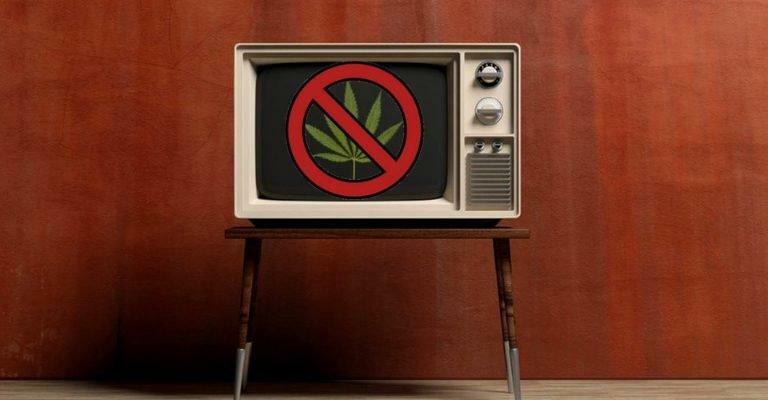 But ads for medical marijuana to treat glaucoma or improve the quality of life for suffering U.S. military veterans? Now that’s going too far – or so CBS executives say. “It’s a public service announcement really more than it is an advertisement,” Harris Damashek, chief marketing officer for Acreage explained.